The Institute of Economics, Zagreb received an official acknowledgement “HR Excellence in Research” from the European Commission. The acknowledgement was awarded after the Institute had passed an evaluation process according to the European standards in the area of recruitment and career development in research. The evaluation was performed by the Directorate-General for Research and Innovation of the European Commission. The acknowledgment will contribute to the Institute's recognition and visibility in Croatian and international scientific community, especially in the European Research Area. The Institute is the third public scientific institute in Croatia awarded for excellence in research career management. The aim of the European Commission is to grant individual researchers the same rights and obligations wherever they may work within the European Research Area. The European Charter for Researchers addresses the roles, responsibilities and entitlements of researchers and their employers or funding organizations, whereas the Code of Conduct for the Recruitment of Researchers aims to improve recruitment and make selection procedures fairer and more transparent. In 2010 the Institute of Economics, Zagreb signed the Declaration of Commitment to the European Charter for Researchers and the Code of Conduct for the Recruitment of Researchers. It thereby accepted the initiative of the European Commission which in 2005 adopted these documents with the aim of increasing employability and promoting research career as vital elements in the strategy of greater economy growth, employment, and setting up the European Research Area. After signing the Declaration, the Institute performed an internal analysis of the Institute’s existing rules and practice and their degree of alignment with principles outlined in the European Charter and Code. At the same time the Institute began with the process of drafting its development strategy for the following ten-year period. Taking into account the principles of the European Charter and Code, the Institute drafted its development strategy titled “EIZ 2021: A Framework for Development”, which was adopted in February 2011. In late 2011 the Institute drafted an Action Plan with activities aimed at increasing the degree of alignment with the Charter and Code. As a result of the undertaken activities and continuous efforts to improve work conditions of individual researchers, the Institute joined the group of European research institutions that received the acknowledgment. 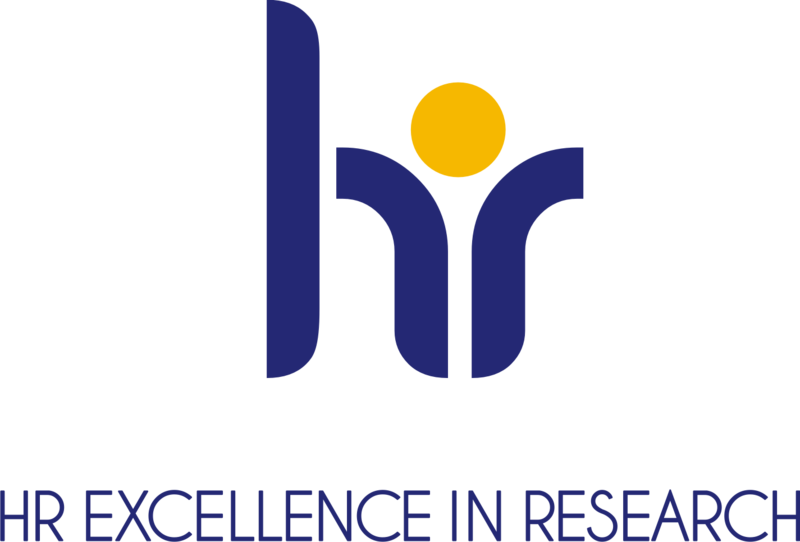 By receiving the acknowledgement, the Institute became entitled to use the “HR Excellence in Research” logo on its webpage and publications. In the coming period, the Institute will implement the Action Plan, conduct a self-evaluation after a two-year period and undergo an external evaluation process after a four-year period.